A roof replacement is something that nobody really looks for considering that it is a complex and costly process. However, every roof has a life cycle and sooner or later its lifespan will end and you will have to do something about it. A commercial roof is designed to last for about 25 years. Before becoming beyond repair, you will have to start planning the replacement process and make the necessary preparations. Start by hiring a local expert commercial roofing Denver CO contractor that will do a comprehensive survey and include important information about the history of the roof and its existing condition. 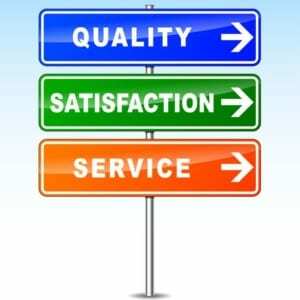 Then the specialists will suggest you a replacement solution that takes into account your budget, business prioritiy concerns and other important factors. When you set up your mind and sign the contract, the roofing team must get to work immediately. The replacement of a large scale commercial roof will take a few days. Flat commercial roof replacement options include EPDM, TPO, metal roofing, elastomeric coatings, modified bitumen, but also green roofs and solar energy solutions. 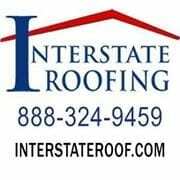 The solution you choose will directly influence the costs, so educate yourself on these materials and find a contractor with experience in commercial roofing. Once the process of the roof replacement is over, make sure you also make a plan for regular maintenance and stick to it. How Much Will It Cost to Replace Your Flat Roof or Buy a Residential Flat Roof Replacement? Most experts can tell you that replacing a roof will cost you thousands of dollars. However, depending on the type of roof you own, the exact amount you’ll have to be dealing with will differ greatly. While an expensive, natural slate or copper roof can cost tens of thousands of dollars to replace, flat roofing systems are actually a lot cheaper, despite the fact that they’re designed as commercial grade roofing structures. 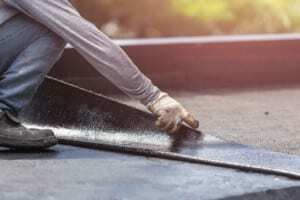 According to most Interstate Roofing Colorado Springs experts, the average amount you have to pay on an EPDM rubber roof would be about $2,250 to $5,000. This translates to about $2 to $4 per square foot, which is definitely not as much as most people would expect. Depending on whether you also need a few structural upgrades and additional coatings to protect your roof against the elements, that amount might get a little higher, but it still won’t compare with the $20,000+ that you’d normally spend on a sloped roof with all the bells and whistles. Of course, flat roofs aren’t just designed as high grade options for commercial roof replacement. Some people also prefer to install EPDM and membrane flat roofs as a residential roofing option for their home. 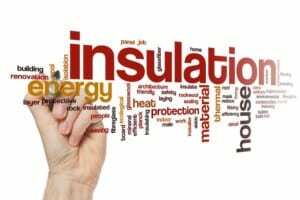 In such cases, the costs involved will be even lower, and the choice will definitely be a practical one for people who need a budget-friendly roof. 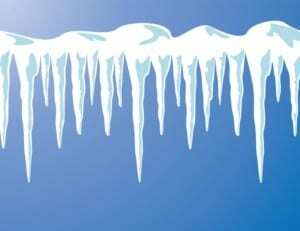 Should You Be Worried That Your Commercial Roof Is Too Difficult to Maintain? While it’s true that not all commercial roofing systems are easy to maintain, normally they’re much easier to take care of when compared to large and complex sloped roofing systems that have a lot more elements that you need to worry about. Aside from the exterior areas of the roof, such as your shingles or flashing, you also have to worry about unseen damage brought about by leaks and rot that could affect your decking. All these issues will not be problem when dealing with an EPDM or metal panel commercial roof. These materials, along with most varieties of membrane roofing, are designed to be as low maintenance as possible, even if they’re not as reliable or durable as sloped roof materials such as slate or concrete. Commercial roofing Denver CO low maintenance construction of a good quality flat roof can also be enhanced with the help of various coatings. 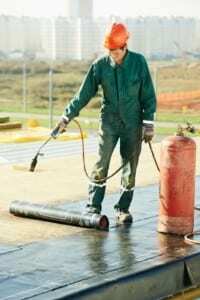 New chemical and organic treatments are now available to “toughen up” your flat roof and make sure it’s impervious to rain damage and more resilient in the face of fire, hail and wind damage as well. Buy and install one of the newest versions of the roof you own today, and you won’t have to worry much about maintenance in the near future. The investment will certainly be worthwhile, since it will save you a lot of money that you’d otherwise have to spend on extensive maintenance and repair jobs. Roofing scams operate everywhere and you may encounter one when you least expect it. It is important to know how to identify these so-called roofing contractors and be less vulnerable to fraud. The roof is a fundamental part of the building and the last thing you want is to have problems with it. The only thing that roofing scams offer are problems, and statistics reveal that many homeowners still fall victims to them, every year. Scammers are very crafty in their approach and execution. As a thumb rule, you should reject any contractor that shows up at your door, promising you high quality services but asking you money up front and neglecting to offer warranties. 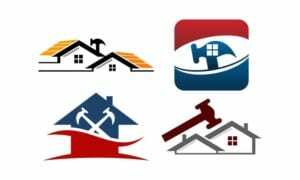 Do not sign any agreement before taking the time to check the roofing contractor with the Better Business Bureau and other online resources able to offer customer reviews and ratings. Always look for licensed Colorado Springs commercial roofing contractors. You should also avoid roofers that go door to door after a storm or during periods when the economy is in decline. Some of them offer free inspections only to gain access to your roof and cause intentional damage or claim to observe damage that is not actually there, only to take your money.